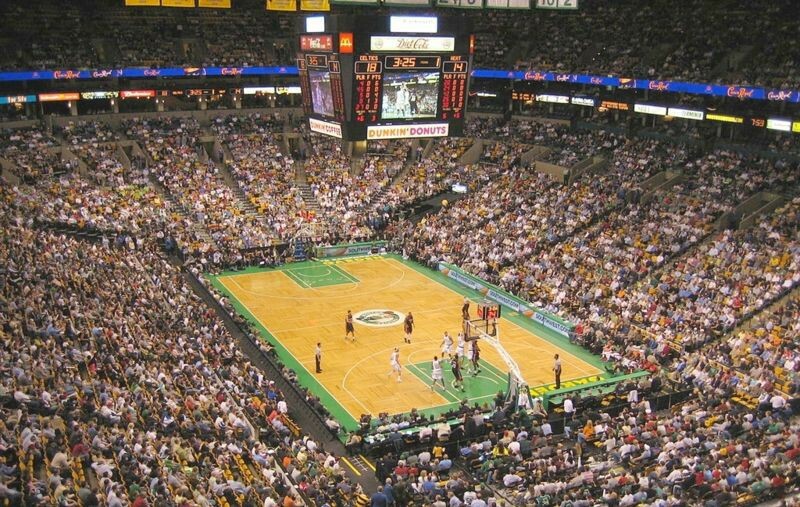 TD Garden is a sports arena in Boston, Massachusetts. It is named after its sponsor, TD Bank, N.A. and is often simply called The Garden, The Fleet, or the traditional Boston Garden. It was formerly known as the FleetCenter and the Shawmut Center. TD Bank, N.A. has been in control of the arena's naming rights since 2005, with the arena called TD Banknorth Garden until July 16, 2009, when the TD Banknorth name ceased to exist. TD Garden is the home arena for the Boston Bruins of the National Hockey League, the Boston Celtics of the National Basketball Association, and the Boston Blazers of the National Lacrosse League.